When you pray, sometimes it is beneficial to fast. There are all kinds or types of fasts. Here are three categories of fasts. Normal fast. This is a fast from food and drinks, but not from water. It is the normal way to fast, and how Jesus fasted for forty days. Absolute fast. This is a fast from food and drinks, including water. It is how Moses fasted for eighty days on Mount Sinai, and how Elijah fasted in the desert (both were miraculous feats). There were other absolute fasts not miraculous, but were not much over three days. For no one can naturally live for much over three days without food and water. Partial fast. In a partial fast, you would eat only fruits and (or) vegetables—like Daniel did. If you have health problems, if you are concerned that not eating will make you sick or too weak, or if your situation does not allow you to safely fast normally, a partial fast is the way to go. It is also how I would recommend that you start fasting if you are not use to going without food. Personal fast. This is an individual fast and is to be a private fast—just between you and God. Public fast. This is a fast by a group of people, such as a nation or a church. It can be a regular fast (e.g., the Day of Atonement, which is one day a year), or a special fast (for a special need). In the case of a special-public fast, the fast usually begins as the leader sees the need and calls the people to fast. They may all fast together at the same time for a certain length of time, or, as is the case with some churches these days, those who are willing sign up to fast for certain meals on certain days until all the meals and days are covered for a certain amount of days. The advantage of this method is that fasting is easier; but the disadvantage is that the intensity of the fast is lacking. They certainly didn’t do it this way in the Old Testament—such as with the Nation of Israel under Jehosephat (2 Chron. 20), or when the city of Nineveh fasted (Jonah 3:5-9). In my opinion we need to return to those days when they all fasted together—and what wonderful things happened as a result! Regular fast. This would be a fast that is set at a particular and reoccurring time, say once a week, once a month, or once a year. It can be a public fast (as on the Day of Atonement every year), or a personal fast. I think it is important for a personal-regular fast that your fast be very private—only between you and God—because if it becomes well known that you fast regularly on a certain day of the week, e.g., you may become proud and arrogant and your fast will lose it’s purpose and it power. Be careful also of being too legalistic about your regular fast, and never try to insist that others do it too. On the other hand, if you have never tried fasting regularly, say every Monday, you may want to try it. If you keep it a private thing it will produce for you huge spiritual rewards. Special fast. This can also be public or personal. 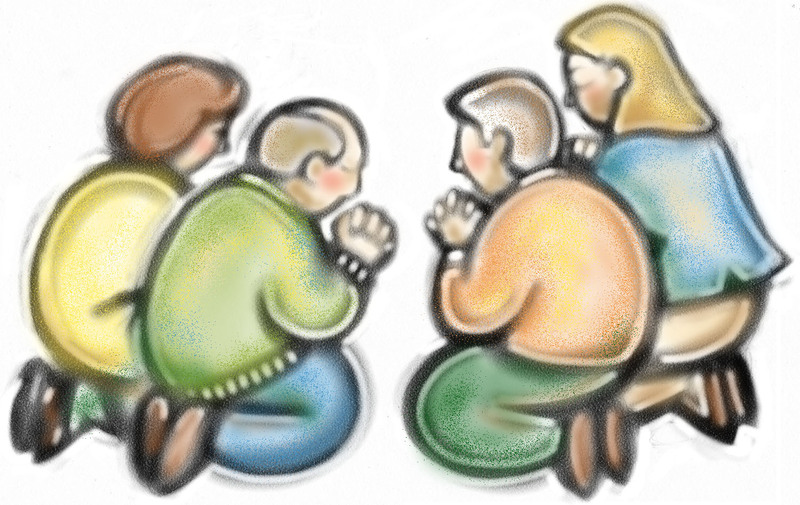 If it is a special-public fast, a leader usually will call a group to fast for that special need. But if it is a special-personal fast then God Himself will call you to fast. And when you fast, there is no need to tell anyone about it; it is just between you and God. Involuntary fast. Sometimes you don’t choose to fast; it is forced upon you and allowed by God. I think a lot of Paul’s fasting was of this type. For he was constantly in danger and shipwrecked, and many times he wasn’t in a place where there was food available. This type may not seem much like a fast, but more as a trial. Nevertheless, if you have a good attitude and trust God, it can bring a good result. 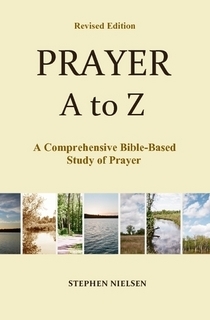 This entry was posted in Fasting and Prayer, Prayer A to Z Excerpts and tagged absolute fast, categories if fasting, involuntary fast, kinds of fasts, normal fast, partial fast, personal fast, public fast, regular fast, special fast, types of fasts. Bookmark the permalink.